It is the year of the Great Conjunction, when the two most powerful planets, Jupiter and Saturn, align – an astrological phenomenon that occurs once every thousand years and heralds the death of one age and the dawn of another. The streets of London are abuzz with predictions of horrific events to come, possibly even the death of Queen Elizabeth. When several of the queen’s maids of honor are found dead, rumors of black magic abound. 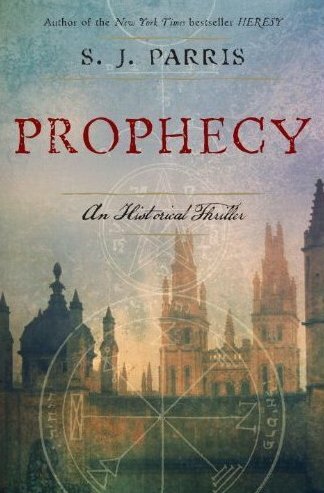 Elizabeth calls upon her personal astrologer, John Dee, and Giordano Bruno to solve the crimes. While Dee turns to a mysterious medium claiming knowledge of the murders, Bruno fears that something far more sinister is at work. But even as the climate of fear at the palace intensifies, the queen refuses to believe that the killer could be someone within her own court. 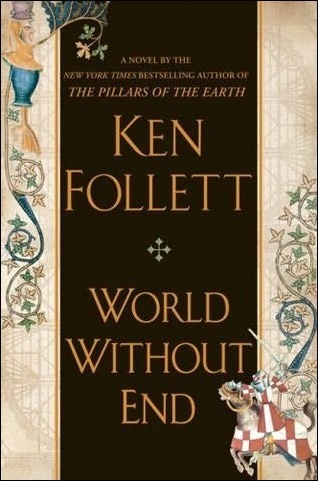 Set in the 16th-century England, Giordano Bruno, monk, poet, scientist, and magician is on the run from the Roman Inquisition on charges of heresy for his belief that the Earth orbits the sun and that the universe is infinite. 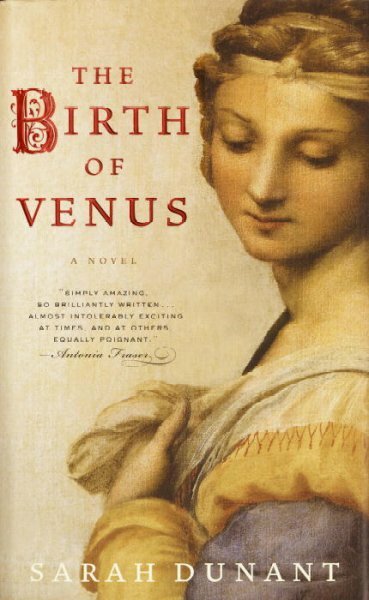 Bruno’s pursuit of rare knowledge brings him to London, where he is unexpectedly recruited by Queen Elizabeth I and is sent undercover to Oxford University on the pretext of a royal visitation. Officially Bruno is to take part in a debate on the Copernican theory of the universe; unofficially, he is to find out whatever he can about a Catholic plot to overthrow the queen. His mission is dramatically thrown off course by a series of grisly murders and a spirited and beautiful young woman. As Bruno begins to discover a pattern in these killings, he realizes that no one at Oxford is who he seems to be. 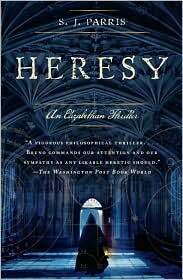 Bruno must attempt to outwit a killer who appears obsessed with the boundary between truth and heresy. There are few historical heroines as fascinating and controversial as Pope Joan, a woman whose hunger for knowledge and independent nature led her to pass as a man and ultimately to attain the high seat in Rome. 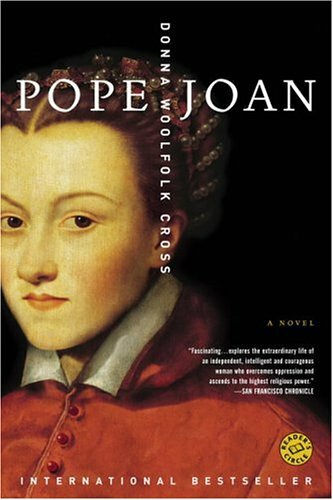 Pope Joan is a spellbinding tale of a woman who gave up everything, even her very name, for the sake of knowledge. In the declining years of the rule of the Medici over Renaissance Florence, an atmosphere of enlightenment and sophistication prevailed; gorgeous art, relaxed mores, and intellectual freedom were the order of the day. But the puritan ideologue Savonarola began to exert ever more control over the city, and was turning it, bit by bit, into a totalitarian theocratic city-state, burning art and banning books with abandon. It is in this atmosphere that Alessandra, an unusually educated woman, must make the choices of her life: a marriage of convenience to her brother’s homosexual lover and a dangerous fascination with the intense, mystical painter who comes to decorate her parents’ chapel. As the world becomes increasingly unsafe for her, she must choose her own path and retain her own individuality. With no male heir, the infamous Henry VIII wants to annul his 20-year marriage to Queen Catherine in favor of a marriage to Anne Boleyn. 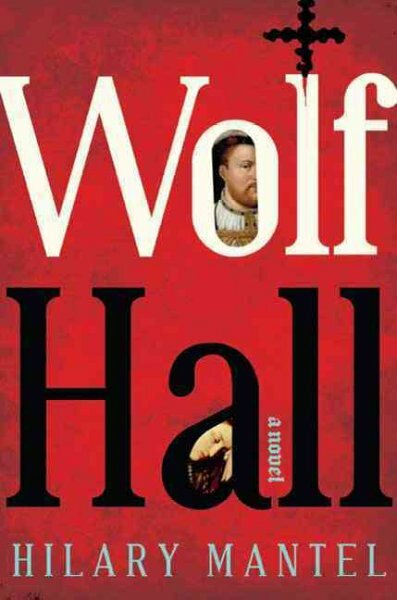 When Cardinal Wolsey fails to convince the Catholic Church to follow his king’s ideas, he falls out of favor. In steps Thomas Cromwell–a blacksmith’s son who has seen his share of hardship. When he is able to give the king his heart’s desire, he finds himself in a powerful position. But his new role is a dangerous one with the volatile king. Inside the abbey of a Benedictine monastery on tiny Egret Island, just off the coast of South Carolina, resides a beautiful and mysterious chair ornately carved with mermaids and dedicated to a saint who, legend claims, was a mermaid before her conversion. Jessie Sullivan is called home to Egret Island to cope with her mother performs a startling and enigmatic act of violence at the abbey. Amid the gorgeous marshlands and tidal creeks Jessie becomes drawn to Brother Thomas, a monk who is mere months from taking his final vows. What transpires will unlock the roots of her mother’s tormented past and put her own marriage in jepoardy.